What Food Should You Eat For Healthy Hair Growth? No, it’s not your imagination. Your hair is thinning. 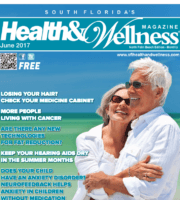 According to board-­certified hair­ restoration physician Dr. Alan Bauman, MD, ABHRS, FISHRS, IAHRS, 20 percent of men start to lose their hair in their twenties. 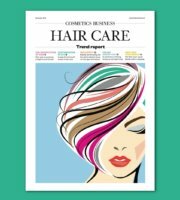 While genetics play a big role, you still have some control over your hairline—and we aren’t talking plugs or hair­in­a­box remedies, here. We’re talking food. That’s right, if your reflection shows an ever­growing forehead, put down the hat and reach for the fridge instead. Good for more than your brain, omega­3 fatty acids nourish your whole noggin. The essential nutrient reaches both the hair shaft and the cell membranes in your scalp, nourishing the follicles and promoting healthy hair growth, according to Batayneh. Plus, they add elasticity to your hair, preventing it from breaking off and ending up in your shower drain. 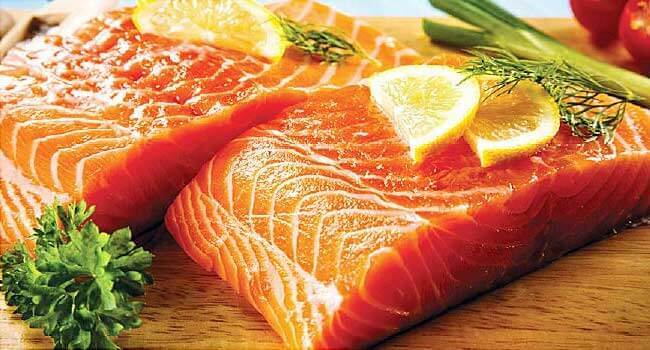 But get this—the body can’t produce omega 3­fatty acids on its own; whatever you eat is what your body gets. So dig in! The foods to eat: Flaxseeds, walnuts, almonds, salmon, tuna, mackerel, kale, Brussels sprouts, rapeseed oil. Boosting tissue growth and repair, zinc helps keep your scalp and hair stay healthy. It also regulates hormones (testosterone included) in the body and helps maintain production of oil­secreting glands on the scalp that help your hair grow. There’s no need to go overboard, though. 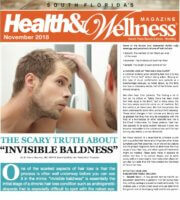 High levels of testosterone are actually linked to hair loss, Bauman said. According to the Office of Dietary Supplements, 11 mg a day is all you need. While it’s not proven your body will go on a T rampage if you consume too much zinc, there’s no need to tempt hair follicle fate. Quick chemistry lesson: Your hair is pretty much pure protein. So if you don’t eat enough for both your muscles and hair, you’ll have bulging biceps—but a bald head. And even if you do hang onto your hair, eating too little protein can turn it gray, Bauman said. Eat a diet rich in high­quality, naturally occurring protein. Wait, you’re a veg or a vegan? No worries. As any good meatless eater knows, protein abounds in more than just animal sources. When it comes to healthy circulation, eating enough iron is clutch. Iron helps deliver blood to the body’s cells. Neglect the nutrient and your blood can’t carry enough oxygen to your scalp for good hair growth, said Bauman. “Many doctors have seen a correlation between treatment for iron­deficient anemia and an increase in hair growth,” Batayneh added. Both vitamins contribute to the production of sebum, the oily substance that your hair follicles spit out. Nature’s hair conditioner, it keeps your hair from breaking off. Plus, vitamin C increases the amount of blood­boosting iron that your body can put to use, said Batayneh. While some vitamin A is good for your scalp, more than 15,000 IU a day can actually spur hair loss, said Bauman, who notes that the recommended daily allowance of the vitamin for men is 5,000 IU a day. Magnesium is the fourth most abundant mineral in the body and is needed for more than 300 biochemical reactions—hair growth included, according to the National Institute of Health. But research from the Medical University of South Carolina shows that 68 percent of U.S. adults don’t get enough of the essential nutrient, contributing to increased inflammation in the body. Another result? Hair loss. 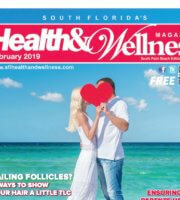 Batayneh noted that magnesium deficiencies have been linked to hair loss in both men and women. A trace element that helps the body make selenoproteins, which regulate reproduction, metabolism, DNA synthesis, and immunity, selenium also stimulates hair follicles to encourage new growth. Scrimp on selenium and your body will churn out way too many selenoproteins, leading to hair follicle abnormalities, reduced growth, and hair loss, according to one 2010 study published in PLoS ONE. Vitamins B6, B12, and folic acid are important for healthy hair growth. Vegetarians and vegans often don’t get enough of them. Foods with B6 include bananas, potatoes (white & sweet), and spinach. B12 sources include meat, poultry, fish, and dairy products. Biotin supplementation is often recommended for stronger hair growth (there is good data from the veterinarians on improvements in hoofs in horses!) Dr. Bauman often recommends BaumanMD SuperBiotin, as well as Viviscal Professional and-or Nutrafol as adjunctive nutritional and nutraceutical supplementation in addition to a healthy diet. Keep in mind that good nutrition is important for your hairdo, but hair loss has many causes. Genetic factors like male and female pattern hair loss (androgenetic alopecia) can play an important role. Thyroid imbalance, anemia, autoimmune conditions, hormone imbalance and more can cause changes in your hair or accelerate hair loss. Don’t forget medications, stress, surgeries, and other medical conditions. Seek out the advice of a full-time, ABHRS-certified, IAHRS-accepted doctor whose practice is limited to Hair Restoration to get an accurate and complete medical evaluation.